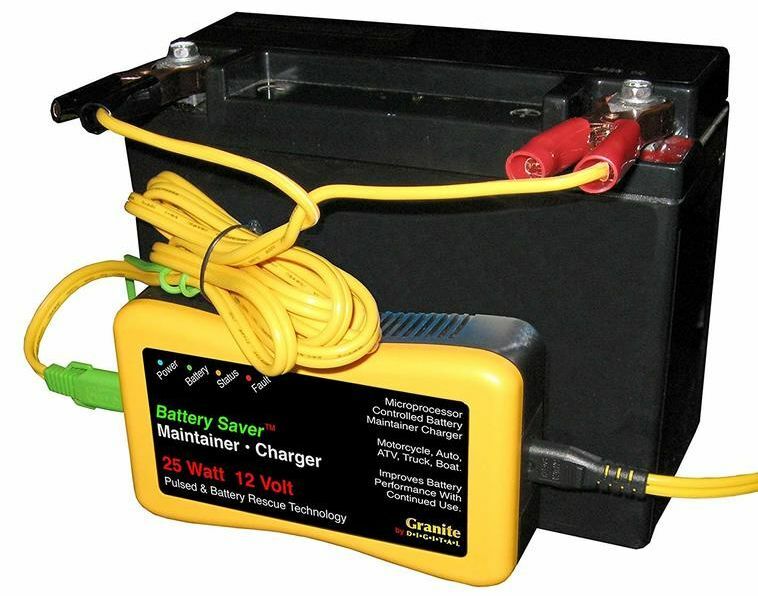 Save A Battery’s new low cost Maintainer/Charger for 12 Volt batteries is plug and play and can quickly charge a dead battery, will maintain a battery for long periods and uses Auto Pulse to prevent sulfation. Works on SLA, GEL, Dry Cell, AGM and Spiral Cell batteries. Remote Door Poppers are easy with this trick 4-button system. 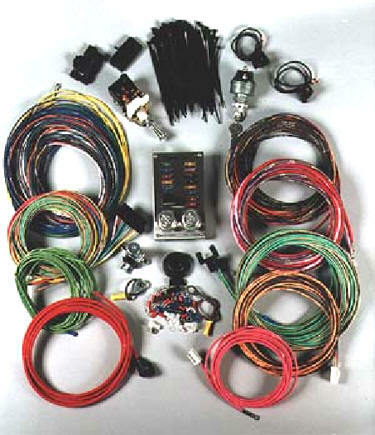 Comes complete with wiring harness and a hide-a-switch if you misplace your remote! You can even add a power window-down feature. CALL 970-255-8890 to order YOURS! 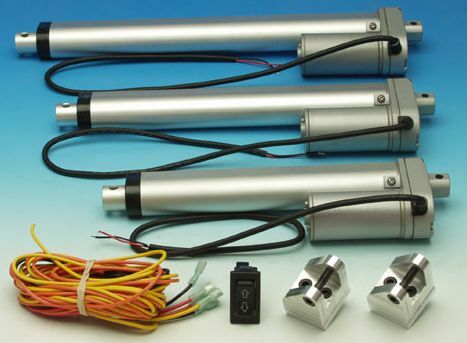 Use these cool new Dakota Digital linear actuators to operate hoods, trunk lids, tonneu covers and just about anythhing else. 6", 8", 10" and 12" lengths. CALL 970-255-8890 for great prices and to order YOURS! Need to chill out? 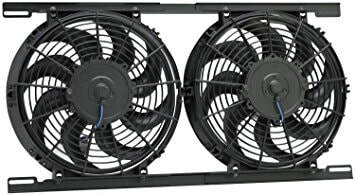 We've got a huge variety of electric fans to do just that - for your prized engine anyway. Pushers, pullers, big, little, dual, single - you name it, we'll ship it! Give us a call at 970-255-8890 for applications and COOL PRICES. 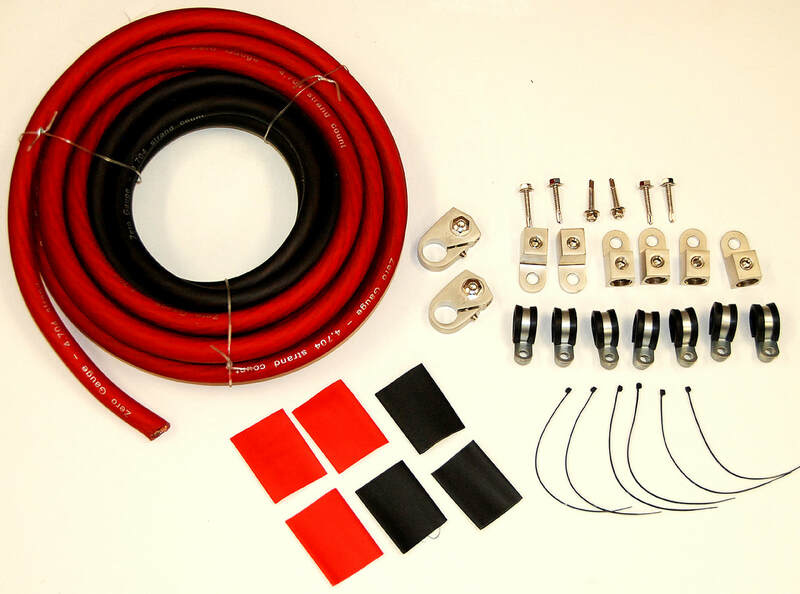 Our electric wiper kit offers easy installation on the cowl or above the windshield. 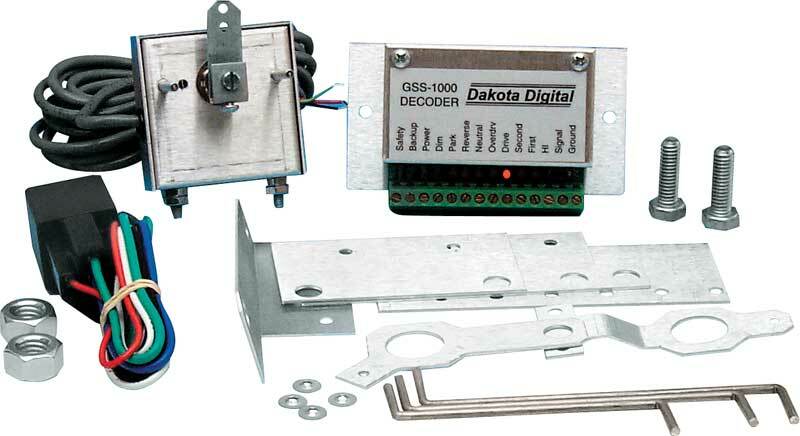 We offer Dakota Digital's GREAT products! We now carry Dakota Digital’s awesome new LED replacement lights for most popular classic cars and trucks, as well as universal applications. Call 970-255-8890 for details and to order! 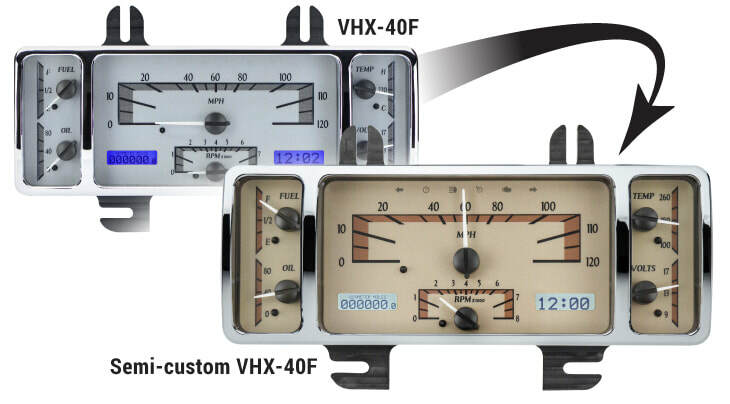 Above and below: Check out Dakota Digital's cool new VHX analog/digital gauges for just about every popular car and truck. 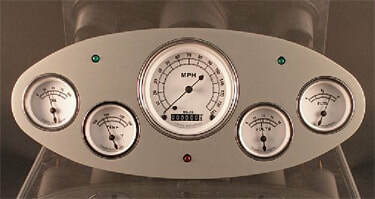 Dakota Digital also offers GPS-style speedos. Call for details and great prices. 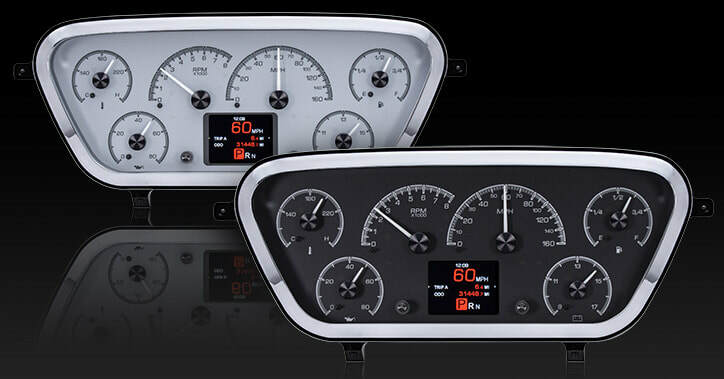 Full Tilt also carries a whole gaggle of gauges from Classic Instruments, Dolphin Gauges, and TPI Tech Gauges in styles and variations suit every street rod taste and need.